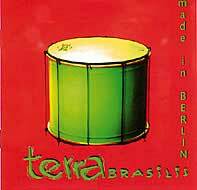 You'll find releases here from so different musical styles as folk, salsa, samba, relaxation and - of course - percussion . These are releases which didn't fit into the other categories, and there are also releases from friends and other small labels which are hard to find elsewhere. The young polish folks of Berklejdy perform all sorts of polkas, marches or waltzes from family celebrations in their own distinctive style, with influences from rock, reggae and world music.The cymbaly, a hammered dulcimer contributes the folk roots of polish landscapes like Mazury or Zulawy, while bass and drums provide the rhythmical basis of youngsters grown up with rock and reggae. Percussion and steel drum add an global flavour to one of the most promising new acts in Poland today. 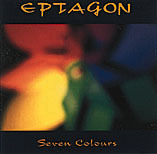 With this first release by a german based project called Eptagon, Weltwunder introduces its new Label 'Acoustic World'. 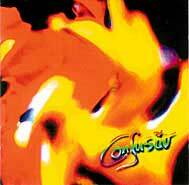 'Seven Colours' takes us on a fascinating sound journey through oriental, australian and european musical traditions. Canela means cinnamon, referring to the colour if the skin of these 9 young women from Havana, Cuba. 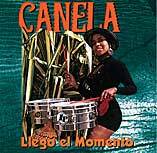 Their first international release 'Llego el Momento' revitalizes the rhythms originating on sugar island: cha-cha-cha, guaguanco, mambo, rumba and bolero. 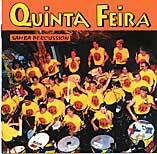 The repertoire of the german afro bloco band Quinta Feira (=thursday, the day of their rehearsals) includes Samba-Reggae , Batucada but also contemporary musical styles as funk, hip-hop and afro-percussion. More than 30 people from Hamburg, conducted by Paul Lazare, showcase with 'Samba Percussion' the result of 5 years of rehearsing. During carnival the lively Maracatú-Bands (Percussion and brass) roam through the streets of Olinda, an ancient but beautifully restored city in the northeastern part of Brasil. 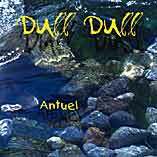 'Drums n' Sax' is the first recording of a german project which effectfully adapts not only the maracatú, samba and frevo elements from brazil, but also a variety of influences from renaissance dances to arabian trance-rhythms and HipHop. Although at home on the lowland plains of northern Germany, multi-instrumentalist Olaf Plotz has embraced the idea of global village music for his project in which acoustical instruments are unusually combined with every-day utensils, resulting in an unexpected sound experience linking the lowlands with the wide open spaces of the African steppe and sunny Caribbean palm beaches. The percussion teacher Jan Fuhlendorf presented with 'Djemberhythms from Guinea' THE Djembé-handbook and reference guide. 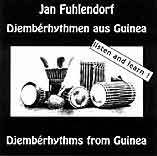 In detail Fuhlendorf introduces the complex rhythms of the westafrican Malinke tribe.This CD companion is a true reference for friends and aficionados of the djembé. 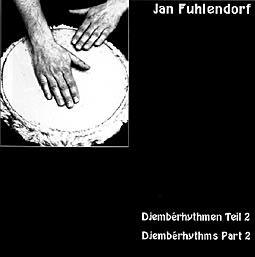 Jan Fuhlendorf, djembé-player, musician, danceteacher and author of the "Djembé-Drum-Handbook" is presenting this second CD with four more rhythms of Malinke drumming. All rhythms are seperated into their basic rhythms, played single and put together again. Easily to be learned by beginners and yet an interesting collection of rhythms for advanced drummers. The malinke-rhythms are played on djembé-drums wich are very common in West Africa.The goatskin-head of the wooden djembé is played with hands only, the set of bass-drums called Dundun, Sangba and Kenkeni has cowskin-heads and is played with sticks. 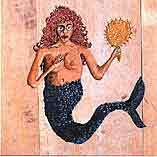 The rhythms are formed by a number of single parts, joining very exactly in sound and tempo into one complex structur. With some songs and solopatterns added, the rhythms are usually played during ceremonies or other important occasions to accompany the dancers. 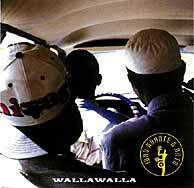 More information in english is available in the CD booklets of Mamady Keita a.o.